This matching funds program helps low-to-moderate income families purchase their first home. Money is limited on a state level and is first-come, first-served. Typically, money becomes available in March of each year. Homeowners must have matching funds and complete HomeBuyer Education. Income limits do apply. There is a $125.00 application fee. Closing costs include HomeBuyer Education, credit report, title fees, and recording fees. Maximum assistance available is $7,500.00 per household. You can also speak with us and/or make an appointment by calling HomesteadCS at 765-423-1284. 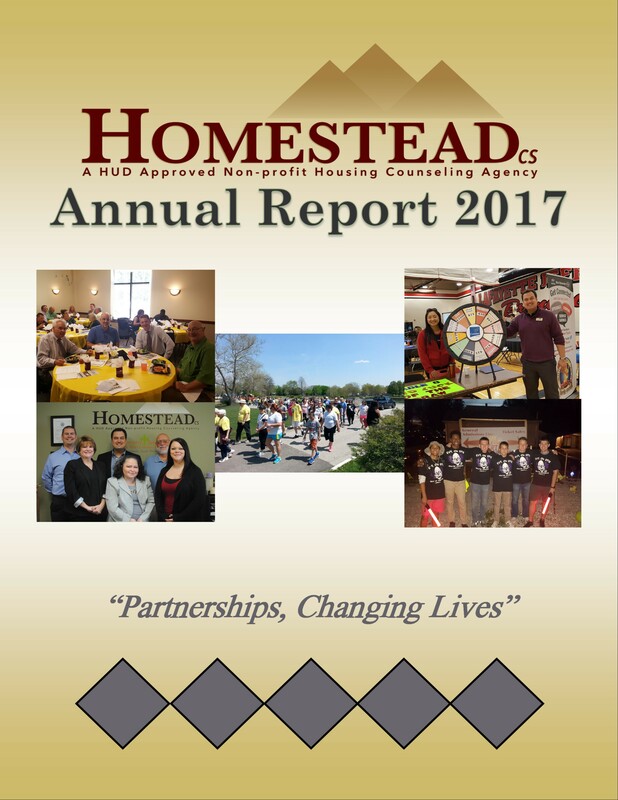 Tags: 501(c)(3), Counseling, Down Payment Assistance, Education, Homestead Consulting Services, HomesteadCS, Housing, HUD Approved, Indiana, Keeping Families in Homes, Lafayette, Nonprofit. Bookmark the permalink.